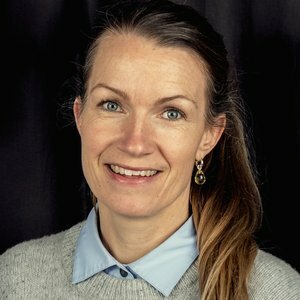 Camilla Bjørnhaug is senior copywriter, partner and board member at TRY (Oslo). She started out in advertising in 1998. She spent the first few years of her career in Bates Singapore helping to rebuild their creative department, handling clients such as Heineken worldwide and Nokia Asia Pacific. After returning to Norway she spent several years at DDB before joining TRY in 2010. TRY is an independent agency, which has been named Norway´s Agency of the Year for 15 consecutive years. At TRY she handles both national and international accounts. Her work has been recognized by all the major award shows including D&AD, Cannes Lions, The One Show, Clio, Eurobest and Epica. Camilla served on the Cannes Lions film jury in 2012 and 2017 and has also served on numerous local award shows, both as jury member and president.